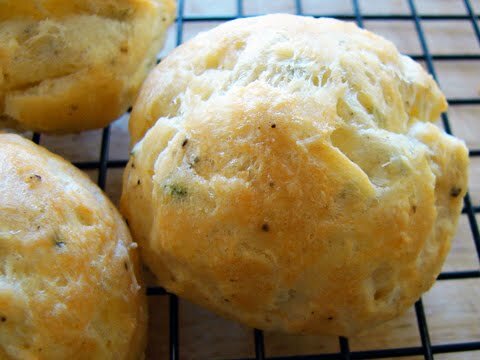 Food Wishes Video Recipes: Coming Soon: Gorgeous Gougères! looks good is puff pastry still in the works? "What would those taste like deep-fried instead of baked?" I wondered greasily. I could eat those all day! I've made those while totally stinking drunk. Easy as can be. PS BTW, I voted for your blog, cuz, you're simply the best.